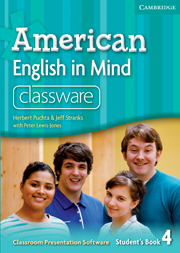 The American English in Mind Level 4 Classware features computer projectable versions of Student's Book lessons to facilitates 'heads-up' teaching. It encourages students to get out of the textbooks and participate. 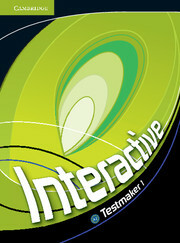 This software contains all of the lessons from the Student's Book, audio support, and associated video episodes.